The Nintendo NES Classic has proven to be more popular then anyone planned. Months after the release the NES Classic is still extremely rare. The other down side is that it only 30 games. You can wait around to buy one of these, or you can build your own (which some people might consider better). You just need a Raspberry Pi B+ and some technical knowledge. 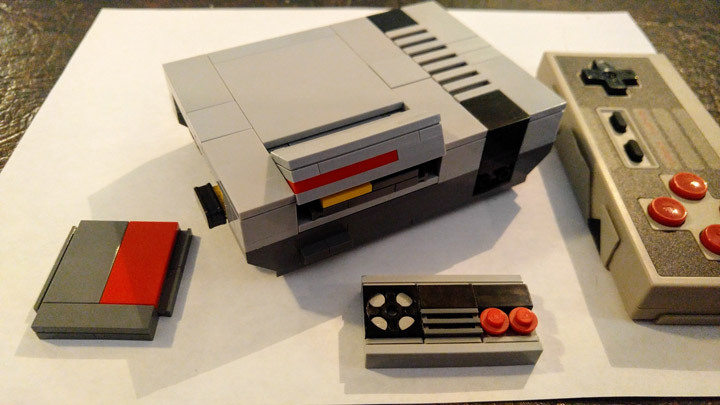 Best of all you can even build your own NES case out of Lego. WayGroovy has done just that. This MOC is based on the work by Chris McVeigh. With a few modifications WayGroovy was able to fit the whole thing in an amazingly small package. 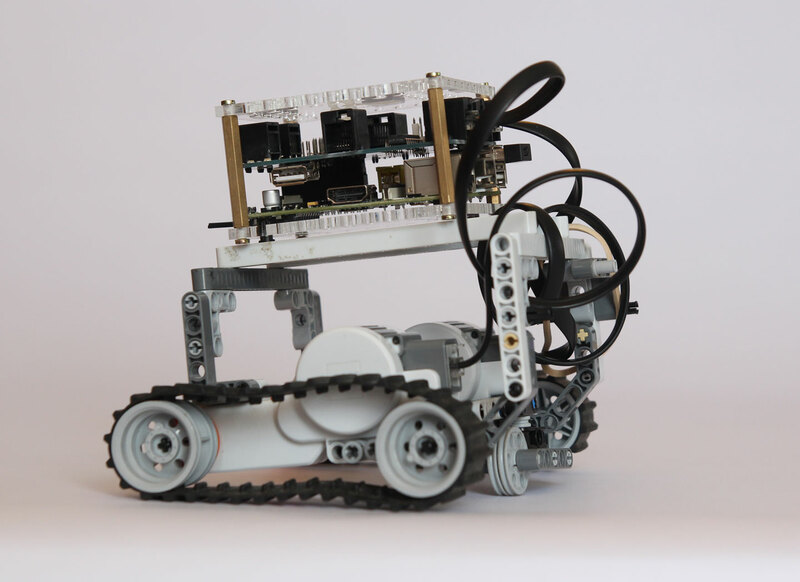 BrickPi will be powered by Arduino and Python. 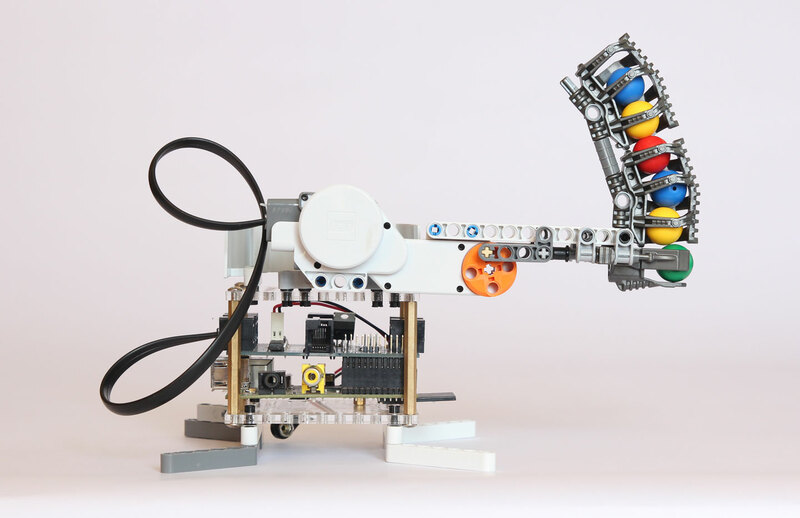 As an added plus, the designers will be providing examples and libraries for all your robotic needs. BrickPi is made by the people over at Dexter Industries. “We were founded by John Cole, an engineer who had never touched a soldering iron before 2009, but had a burning desire to make robots. Most of our products before this were for the LEGO MINDSTORMS NXT or Arduino. When we saw the RPi, we saw the future and ordered six of them. 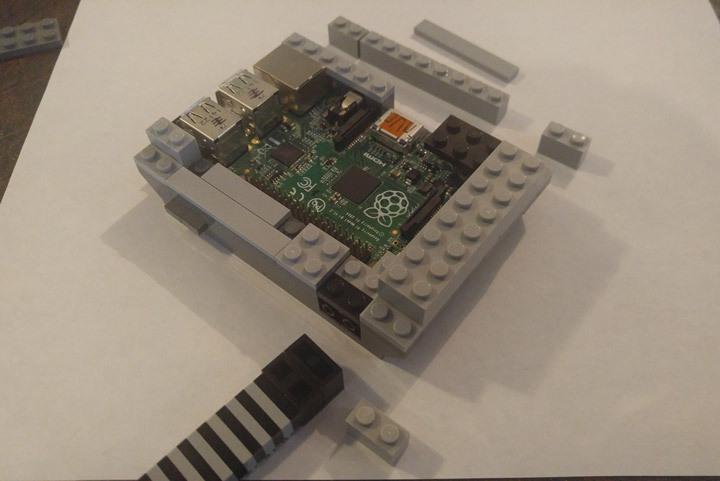 After setting up the Raspberry Pi, we were a little frustrated that it stood still. So we looked for a way to make it into a robot.